An ultra-modern TV unit in black high gloss, complete with chrome feet and cable holes. 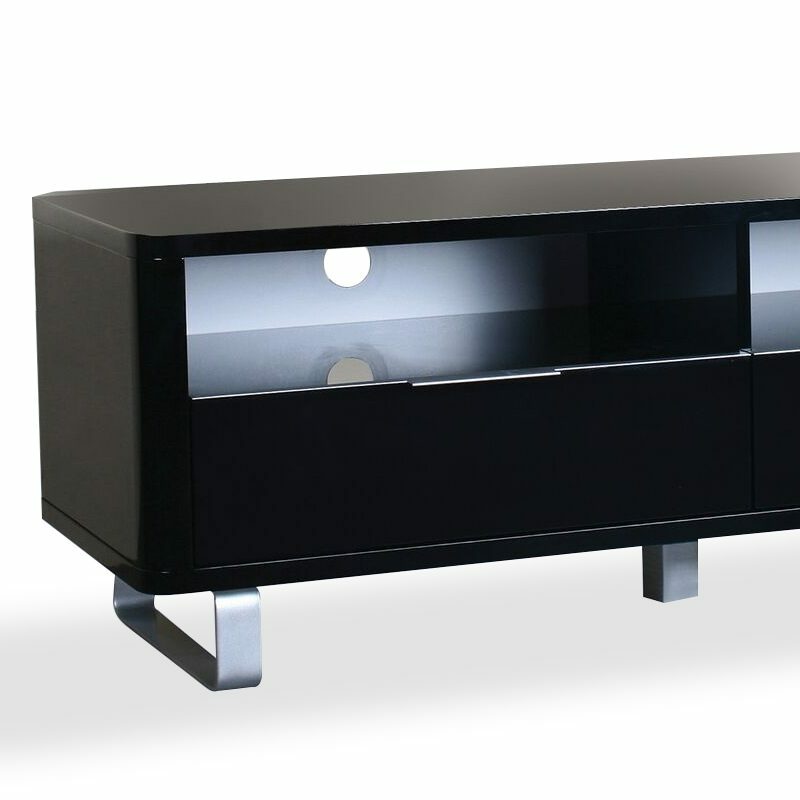 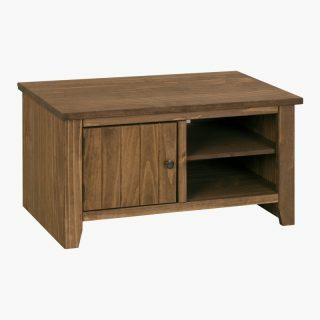 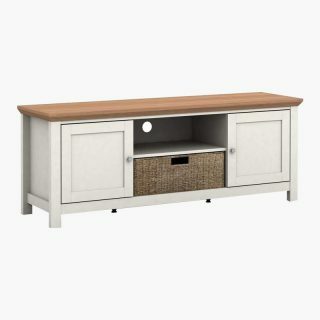 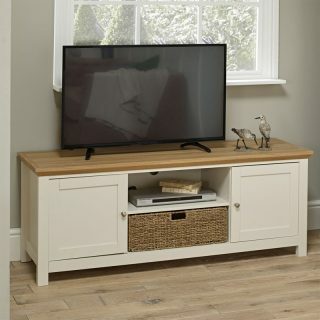 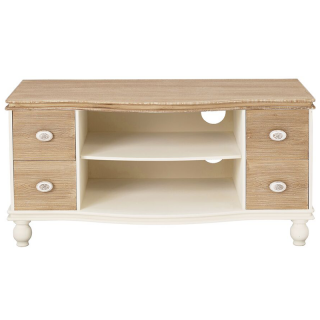 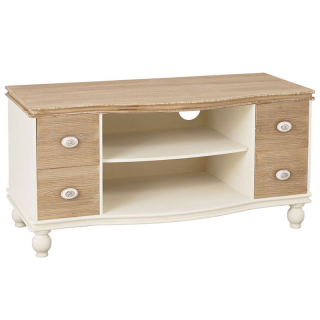 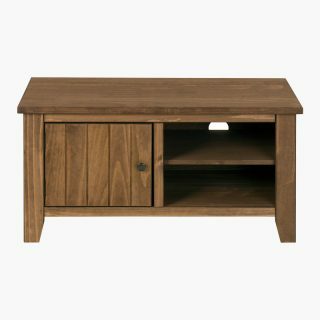 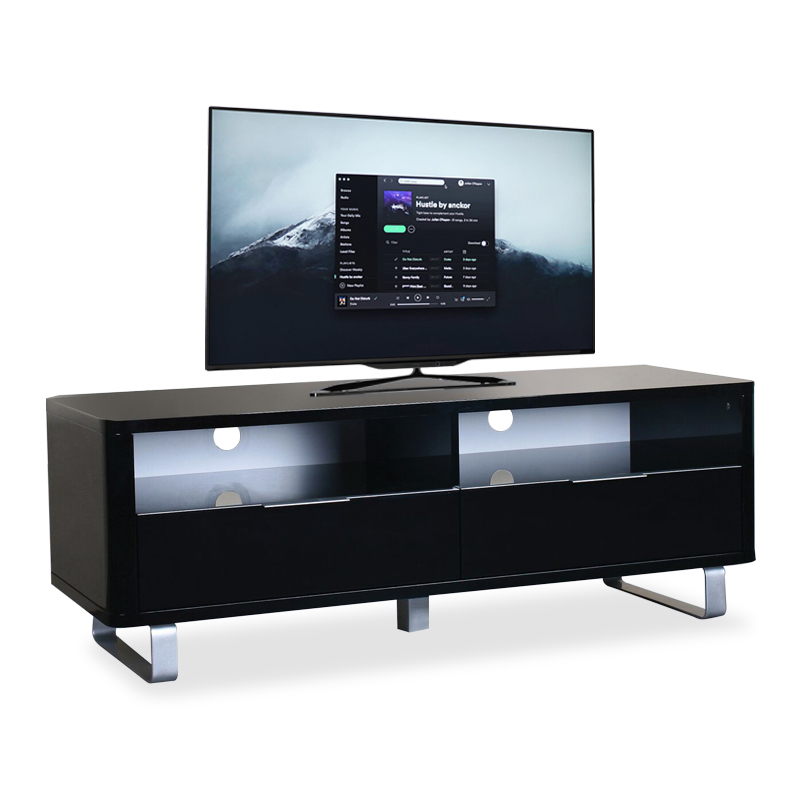 This accent tv unit is a desirable, ultra contemporary high gloss effect is achieved by using several layers of high quality lacquer to produce a striking, scratch resistant finish. 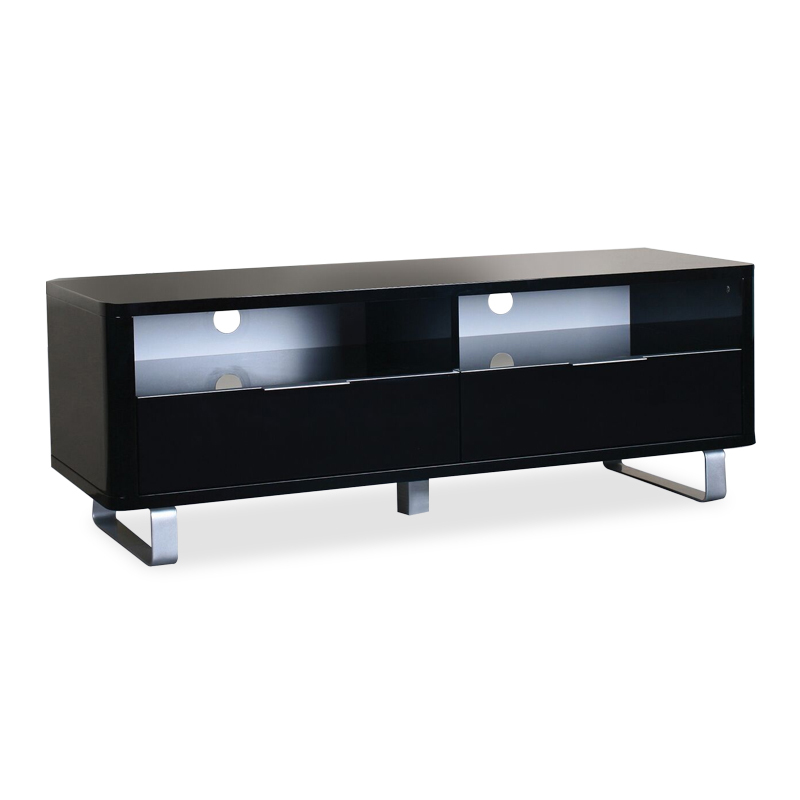 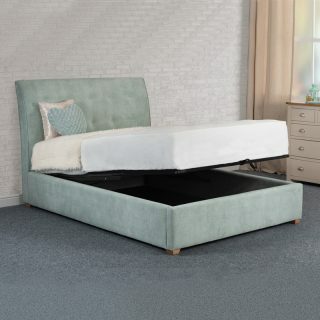 All pieces are available i a sleek white or black finish, and feature solid steel legs.